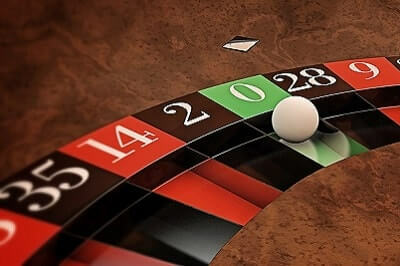 Fortune Palace is a clear and straightforward introduction to casino games. Put simply, it's a games guide aimed at both absolute beginners and more experienced players. With so many games and variants on offer, it can seem like a bit of a minefield to new players, so the aim of Fortune Palace is to guide you through! The site is designed around the principle of Learn, Practice and Play - Learn the rules and strategies of casino games, Practice them for free, then Play for real at an online casino. This section fulfils the Learn section of the brief. Each of the games featured below has an individual game guide where you can learn the rules and basics, a suggested strategy and a list of recommended casinos where you can play - and receive a bonus for signing up! Games like Roulette, Slots and Blackjack will be familiar to many, but we hope you'll also want to try some of the lesser-known - but equaly exciting! 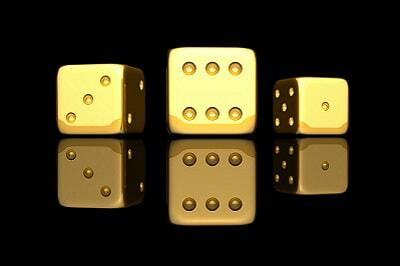 - games like Sic Bo and Pai Gow Poker. 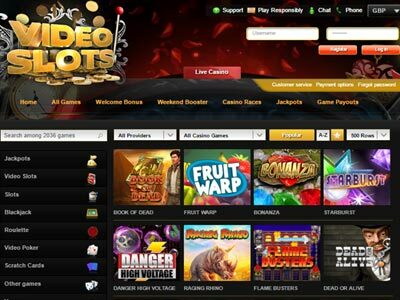 And to help you become proficient, without risking any of your hard-earned cash, we provide you with a full range of free games that you can play for as long as you like, without registering or depositing. Read through the game descriptions below to begin your journey. Despite this simplicity, Baccarat has attracted the attention of expert gamblers for centuries, each of whom has their own favourite strategy. You can read through a list of the most popular systems (see 'Gambling systems' on the left hand navigation) or just read what we recommend as the the best Baccarat system and the safest bet here. If you want a more 'authentic' Baccarat experience, why not try out one of our excellent Live Dealer Baccarat casinos, where you can play an incredible 180 hands per hour with table limits up to £25,000! With a multitude of Blackjack strategies on offer, it's hard for new players to know where to start. We've tried to simplify things by giving you a basic, easy-to-remember Blackjack strategy and also explaining why many players lose - you can read that article here. 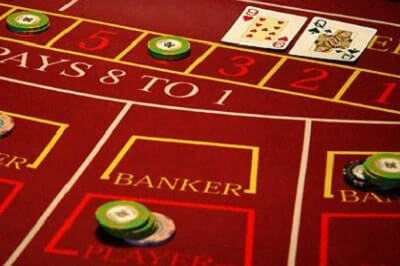 Or try playing Blackjack with real dealers from the comfort of your own home! Live video streams bring the action straight to your desktop, laptop or tablet, so you can see the cards being dealt in real time by a live croupier. Check out what's on offer at our Live Dealer Blackjack casinos, where you can play with table limits from as little as £1, right up to £25,000! It's as simple as choosing which number the ball will land on, but the range of betting options makes it far more complex than that. Although the Gambler's Fallacy explains that past events can't influence future ones, Roulette players still insist on trying to find an unbeatable system that will lead them to riches! 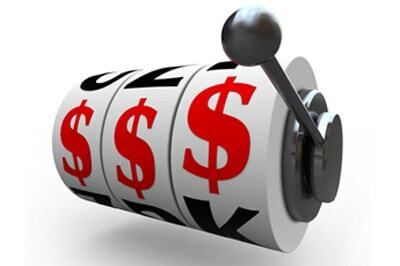 We explain and test the most popular gambling systems and tell you which ones give you the best chance to win. You might also be interested to try Live Roulette at one of our Live Dealer Roulette casinos, where you'll see the ball being spun live by a human dealer. 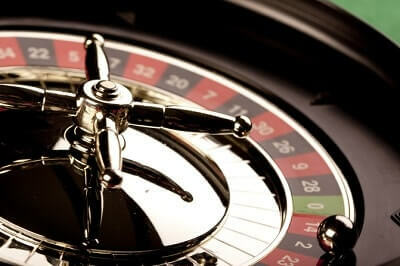 Casinos have invested heavily into Live Roulette and are able to cater for players of all levels and bankrolls. You can play over 70 games per hour and choose betting limits from 10p up to an incredible £500,000 (in the Salle Privée at William Hill). 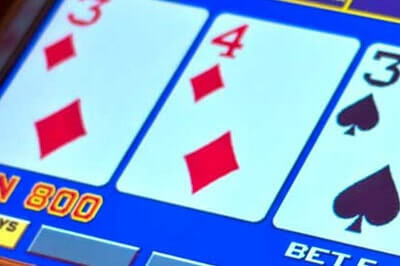 Video Poker is one of the simplest casino games to learn and play, but it's also the game that gives you the best chance of winning - certain Video Poker games have an expected 'return to player' of over 100%, meaning that - for once! - the edge doesn't favour the house. We recommend getting familar with Jacks or Better and its strategy for a while before being tempted by the more 'exotic' variations, and to help you learn, we provide you with a free play Jacks or Better game that gives you &dollar;3,000 in play money credits - and as long as you want to practice the game! Our beginner's guide to online slots is designed to take the mystery out of the games, by explaining the basic Slots terminology - what are Wilds, Scatters, Multipliers, Paylines? We suggest a basic Slots strategy - simple rules to help you win at online Slots - and allow you to practice them on a great range of free games. A range of betting opportunities is offered to players, giving you plenty of scope to combine numbers and bet on the result of each spin. 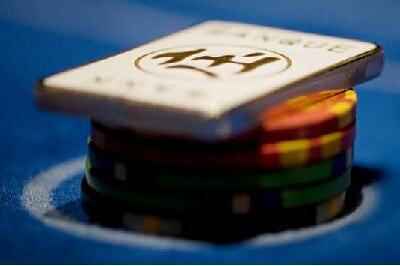 The basic bets are covered in our Sic Bo guide. Learning how to combine your bets gives you a number of strategies - for all risk levels, from beginners to high-rollers! 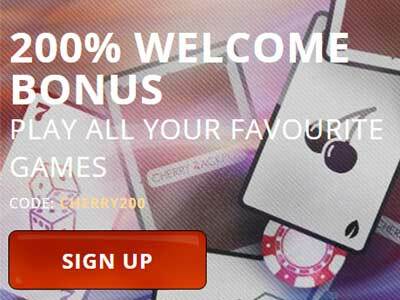 And when you're ready to play for real money, we can recommend the best online casino for Sic Bo - based on bonuses and payouts. Pai Gow Poker is often described as 'Blackjack for Poker players' as it's a card game played against a dealer, but where the winning hand is based on Poker hand rankings. 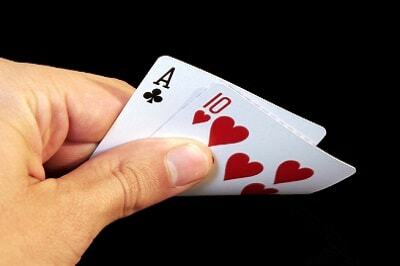 The basic rules are relatively simple - players have to make two hands - one of five cards and one of two - both of which have to beat the dealer's. Because of this, knowing how to split up your cards is vital. We explain the best way to do this - for all possible hands - in our optimal Pai Gow strategy, which you can practice for free before deciding on a casino where you can play for real cash. Keno is similar to both Bingo and Lotto, and is popular with players of both, as it gives the opportunity for big wins with no mental effort - a £1 bet can win £100,000! 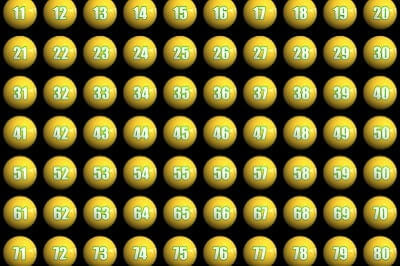 It's as simple as picking numbers on a card, then sitting back and waiting for the balls to be picked. But because every casino offers different payouts for different winning combination, knowing where to play is the most important aspect of a Keno strategy. You can play for free for as long as you like, but at some point you'll want to put yourself in line for the big wins, so we recommend our Keno casinos based on the best payouts and the biggest bonuses.